You’ve longed to discover a vacation destination that not only makes your own heart sing, but also appeals to your extended family. The Somerset at Grace Bay gives every family member room to breathe on one of the most luxurious oceanfront settings in the Caribbean. 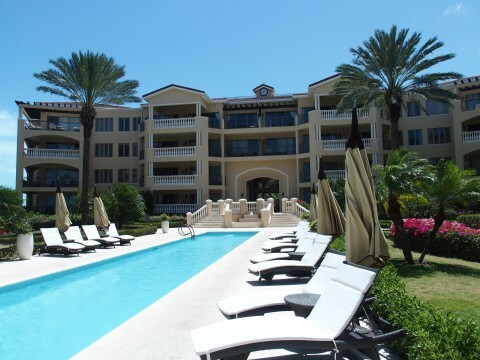 The Somerset, located on the Turks and Caicos Islands of Providenciales, has set the vacation standard for suite living. The Somerset’s luxurious accommodations include top of the line kitchens, ultra-spacious living areas, as well as an on-site spa, restaurant, fitness center, and an infinity pool with a world-class view of Grace Bay Beach. What sets The Somerset apart from its Caribbean counterparts is its roomy one to five bedroom villas. The Somerset goes well beyond the norm for maximizing square footage, as well as privacy. The first amenity sure to grab each family member’s heartstrings is the Somerset’s one-of-a-kind infinity pool. The architectural splendor of this 138-foot pool is exceeded only by its view. 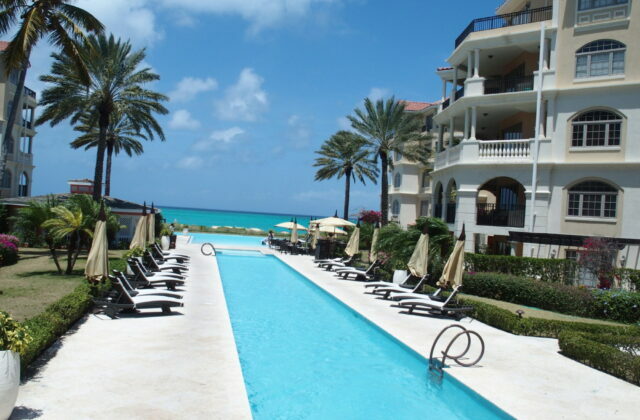 The pool is just a few steps from Grace Bay Beach, ranked by TripAdvisor as one of the top beaches in the world. Maximum elbow room is a luxury you’ll soon take for granted during your Somerset island stay. When the Somerset first opened in 2008, a premium was placed on spaciousness. This standard makes the 53-unit resort a natural for families and especially multi-generational get-togethers. “Our villas all offer unique layouts that subtlety let one choose between privacy and togetherness. The size of our accommodations gives guests a multitude of options. Our generous surroundings make The Somerset a family favorite,” General Manager Urmas Karner said. If making family memories top your holiday priority list, then The Somerset delivers in waves of turquoise. “Tuesday night Barbecue on Grace Bay Beach is one of our best nights of the week. Guests regularly comment that our outdoor mix of Tiki lamps, Caribbean music, and a great menu of surf and turf make Tuesday one of their favorite beach evenings,” Karner said. By day, Thursdays on the Somerset courtyard is a favorite site for weddings and even lawn croquet. By night, guests can relax while viewing “Movies Under the Stars” amidst perfect island temperatures. 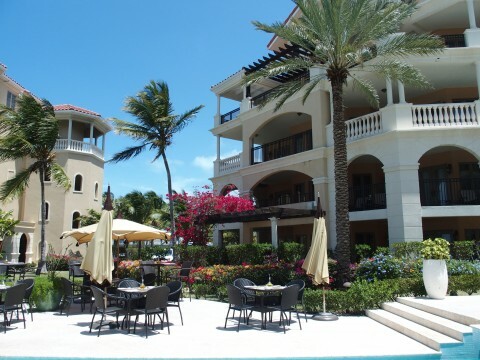 If you’re a foodie, Providenciales is an irresistible destination 365 days per year. The island has dozens of fine restaurants just a short drive or within walking distance from The Somerset. Whether you’re craving the fresh catch of the day, Italian, Thai, steak, sushi, or the island’s trademark conch, there is something for everyone in Turks and Caicos, with many restaurants located right on the beach. The Somerset’s staff is always coming up with cutting edge ideas for guests looking to make an unforgettable Caribbean holiday. Yoga on the Beach, best-selling authors speaking on the craft of writing, and even kite-building classes for the kids are all on The Somerset’s upcoming calendar. The Somerset’s multi-generational appeal must be working. The resort experienced its best ever March in 2014. Guests from the U.S., Canada, and Europe seem to love The Somerset’s spectacular views on a family friendly setting. 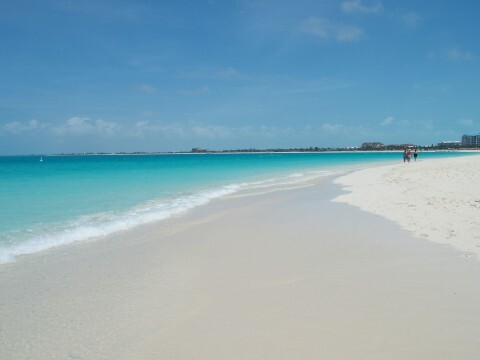 Start a new family tradition with your next vacation in Turks and Caicos. 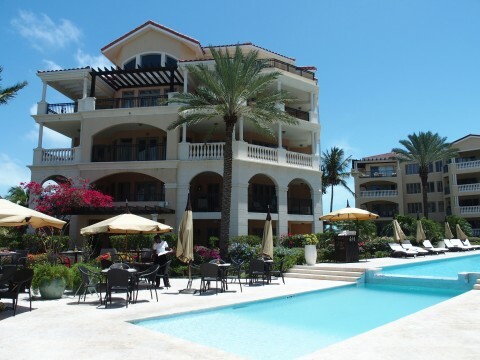 Discover why The Somerset on Grace Bay is the Caribbean’s generation vacation destination.